System consists of a 3-axis robotic automated warehouse and an aluminum structure that supports the trays over which the products will be positioned and available to rent or to sell. 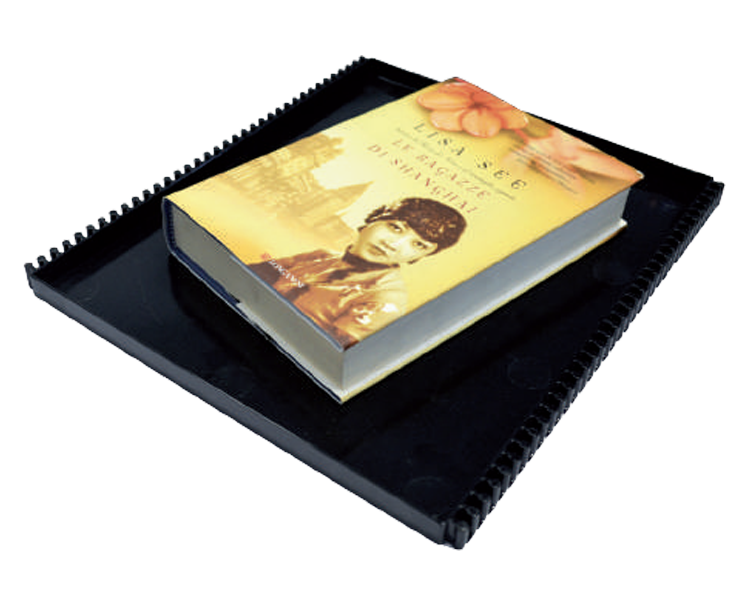 Trays are 300x250mm shelves, and it’s possible accommodate large products (book, tablet, etc.) or small products (pen, key chain, etc..).